Sitting along side the announcement of Shimano’s new 11-speed version of the venerable Ultegra groupset was some lesser news, which in some respects is no less interesting and kind of surprised us at the same time. 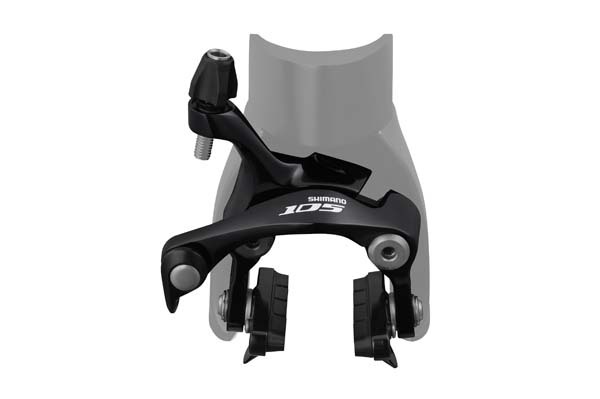 Along with Ultegra 6800, Shimano’s next groupset down, 105, also gets the direct-mount-style of brake caliper named BR-5710. 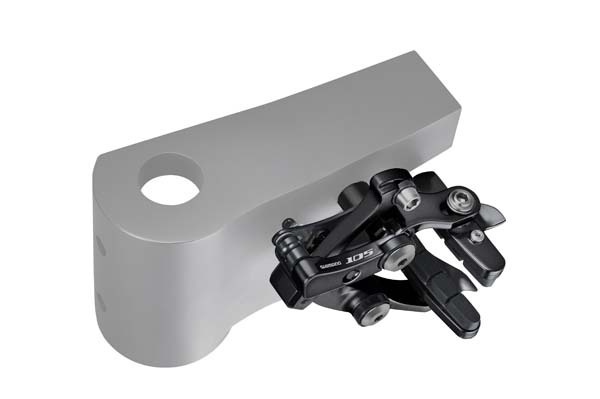 Also named ‘aero’, the direct mount version offers a smaller brake whilst simultaneously increasing power modulation for better control. Why are we surprised? Well the Dura-Ace version of direct mount has been available for about a year and yet Trek are the only mainstream frame manufacturer to have incorporated it in to its bikes. If the system is going to become the norm we’ll need to see a lot more manufacturers taking on the design ready for the 2014 season. We wait with bated breath.